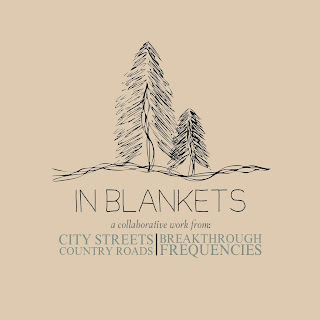 IN BLANKETS - A Sleep Themed Split 7 Inch by Breakthrough Frequencies and City Streets Country Roads! Like your rock spacey and environmental? Like collaborations? 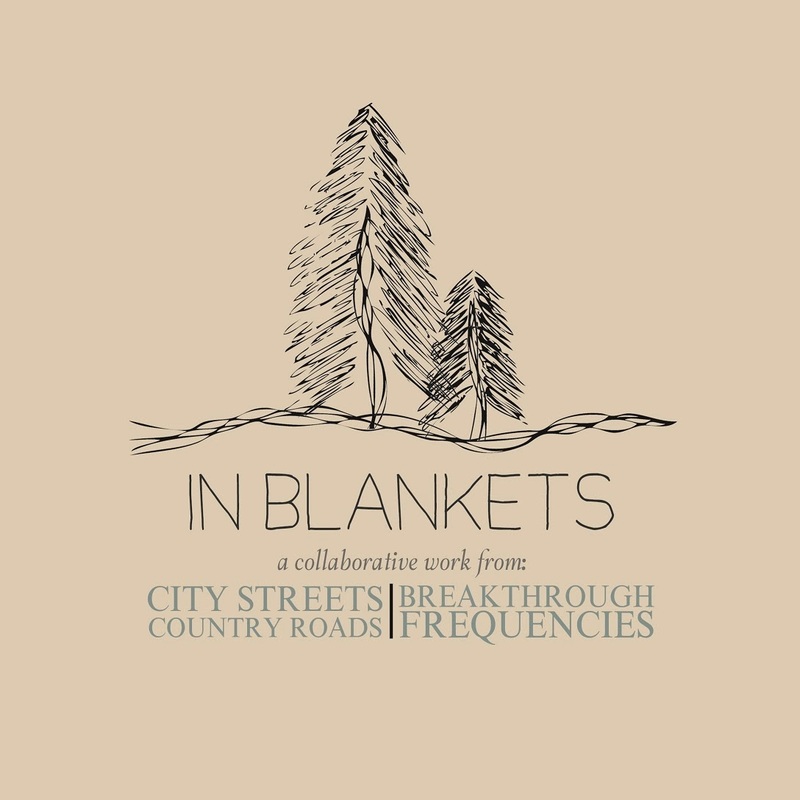 Then In Blankets by Breakthrough Frequencies and City Streets Country Roads is the wax for you! 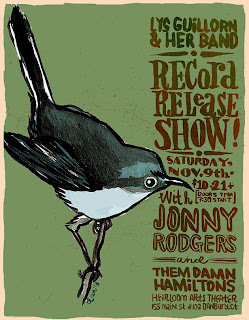 It’s not every day that we folk here at CTindie write about an out of State band. But when we do it must be special. 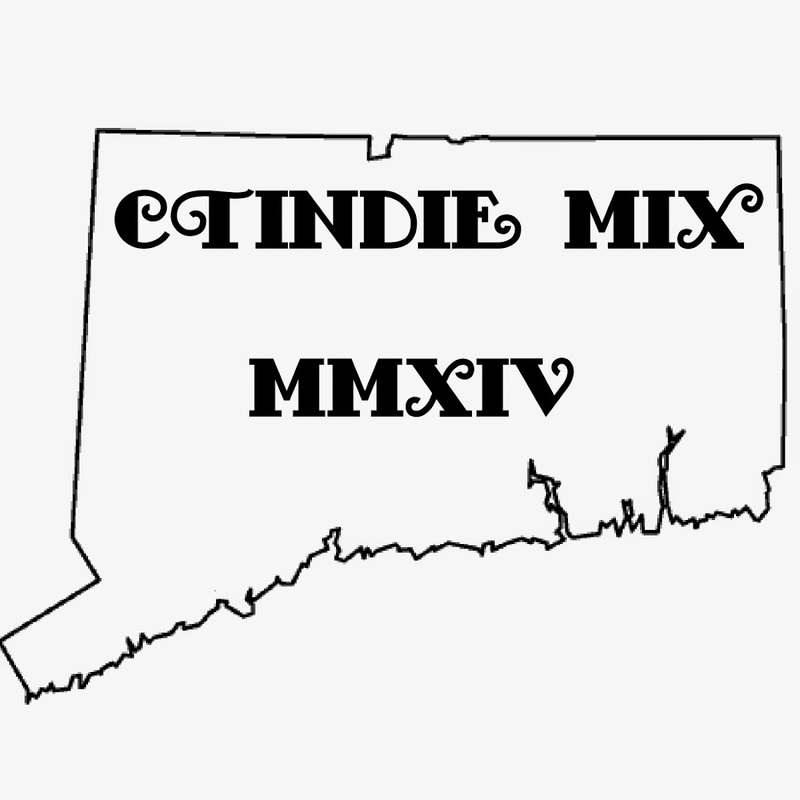 Sure there are amazing bands outside of our 5,543 square miles, but there are also some phenomenal ones inside the Nutmeg State. However today lets us introduce you to The LittleRichards who hail from Salem, MA. 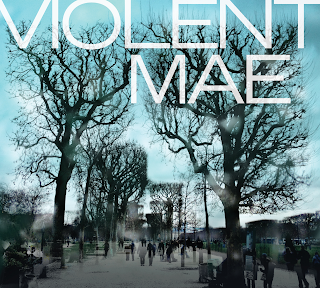 This past spring a band called Violent Mae sent us a track to premier called "Hole In My Heart". It was and still is a stellar track that covers so many bases musically and stylistically that it's kind of intimidating. 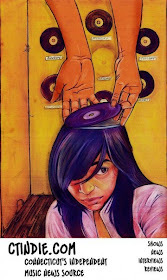 Sometimes a band will come out with a song and tease that they could be the best band you have ever heard. 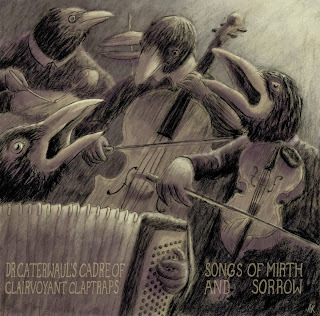 Sometimes a band will make that level of promise to you. Only through hard work, determination, a discerning ear and a little luck could a band like Violent Mae make an album that lives up to the potential promised in their first single "Hole In My Heart". Luckily all of those things have clearly come to pass. Empty Flowers play the type of indie rock that doesn't get made much these days. 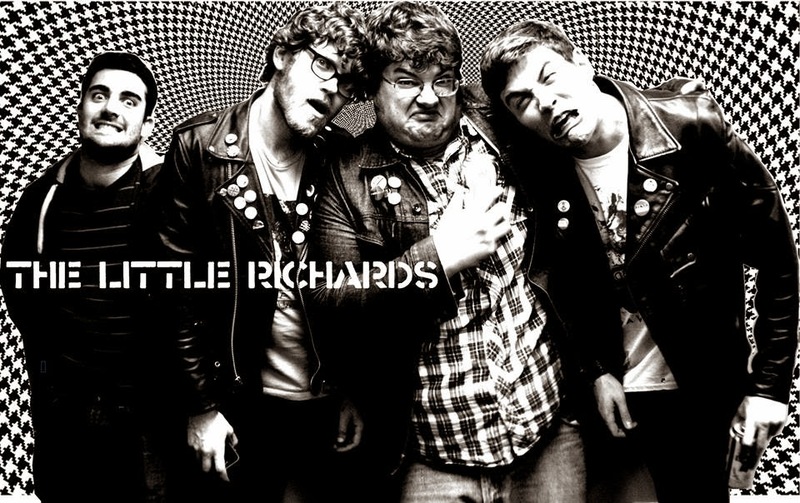 It's loud, passionate, and rough around the edges, yet still tuneful and catchy. On their sophomore record "Five", which came out earlier this via The Path Less Traveled and Atomic Action, you can hear a band coming into their own, refining their craft and becoming a cohesive unit. 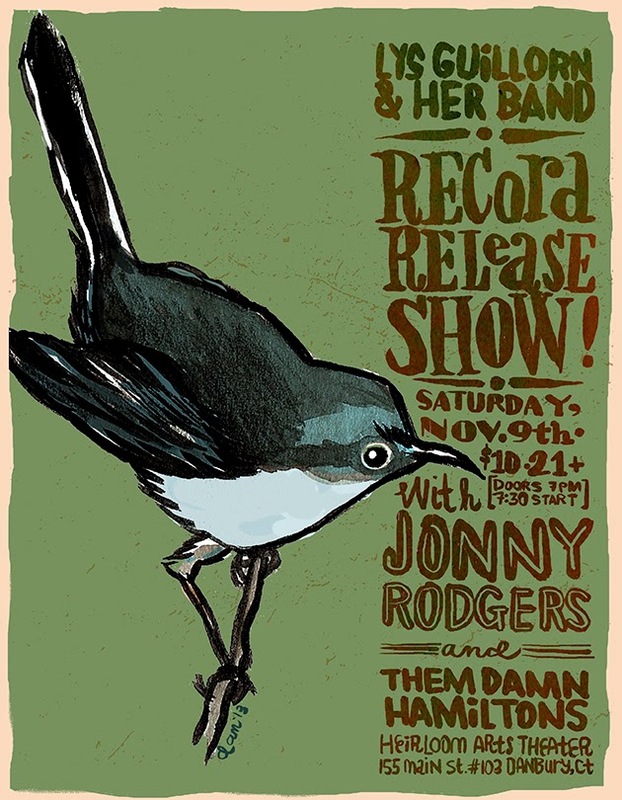 Lys Guillorn is back with a new LP called "Winged Victory" and a release show for the album on November 9th at The Heirloom Arts Theater in Danbury!